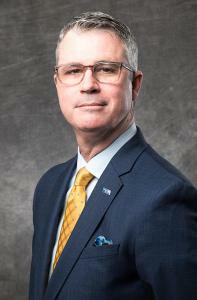 Michael L. Williamson serves as President and Chief Executive Officer of United Way of Southeast Louisiana serving Jefferson, Orleans, Plaquemines, St. Bernard, St. Tammany, Tangipahoa, and Washington parishes. Williamson has had a pivotal role in helping the 500,000 households of the seven-parish region better their lives and communities since 2005. Before coming to UWSELA in April 2009 as Chief Operating Officer, he served as Vice President of Field Leadership at United Way of America (UWA) in Alexandria, VA. Williamson provided overall management and leadership to the UWA Hurricane Response and Recovery Fund developed in Hurricane Katrina’s wake. As COO of UWSELA, Williamson was responsible for all fundraising campaign activities and related committees. He oversaw campaign and marketing staff to assure United Way conducted an effective annual campaign. Williamson hit the ground running, creating new opportunities and developing community partnerships with sports teams and individual players, new businesses and a growing volunteer base. As Chief Operating Officer at UWSELA, Williamson was responsible for all fund-raising campaign activities and related committees. He oversaw campaign and marketing staff to assure United Way conducted an effective annual campaign. July 1, 2013, Michael L. Williamson became UWSELA President and CEO. 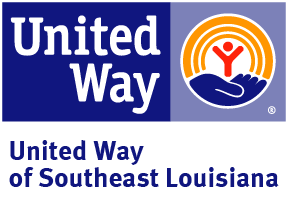 Under Williamson’s leadership as CEO, United Way developed a Blueprint for Prosperity with a framework to eradicate poverty in Southeast Louisiana and a bold vision of equitable communities where all individuals are healthy, educated, and economically stable. The Blueprint included an expansion of the traditional United Way granting process with the addition of seven collaborative grants. 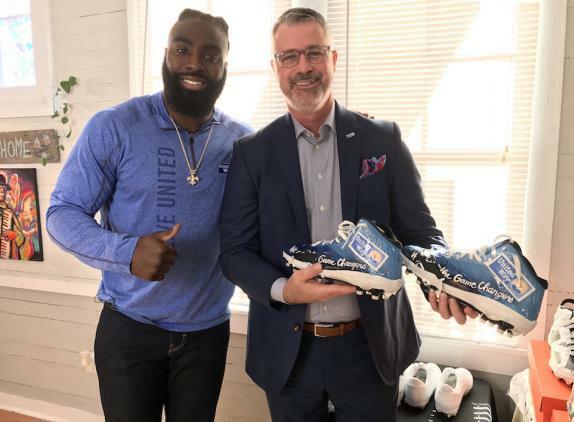 Some of United Way’s most significant challenges and successes have come in the wake of disaster – Hurricanes Katrina, Rita and Isaac, the BP Oil Spill, and most recently, the August 2016 Floods. Before the rain stopped falling, Williamson had people on the ground and a fund created on United Way’s website to begin collecting critical donations. Altogether more than $1.1 million was raised; over $1.4 million collected and distributed in much-needed supplies, and volunteers amassed 1,700+ hours helping their neighbors. Among his accomplishments, Williamson created United Way’s Million-Dollar Roundtable, whose initiation requires a gift of $1M. The group has grown from a single member to six distinguished individuals and couples who continue to lead United Way’s investments and help to inform the organization’s fundraising strategy. Williamson is committed to a focus on community outcomes as the top strategy for increasing accountability and maintaining United Ways’ leadership in philanthropy. 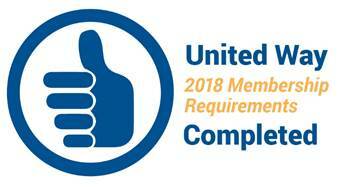 He has worked to strengthen United Way’s public-private partnerships at the local, state, and federal level to create scalable community building efforts while creating and leveraging the state’s only United Way advocacy program, which has been responsible for countless legislative advancements since its inception. 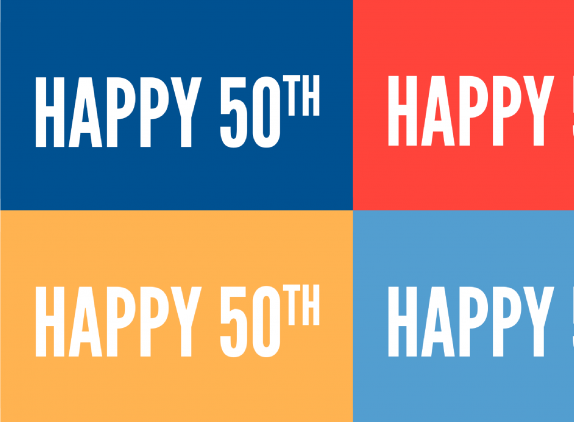 In 2018, United Way experienced some of the most significant advancements in its 95-year history with Williamson at the helm. The organization launched the Kay Fennelly Summer Literacy Institute and Nancy M. Marsiglia Institute for Justice, secured major contracts to manage state funding for prisoner re-entry work and SNAP Employment and Training, introduced an emergency crisis grant program under Hospitality Cares, and celebrate a year of extraordinary financial capability grown for the clients of the J. Wayne Leonard Prosperity Center. Williamson has 30 years of executive level nonprofit management experience, 25 of those years served in the United Way system. He has served as President of United Way of Aiken County, Aiken, SC, and Resource Development Director/Executive Director of ATC Foundation, Aiken Technical College. Aiken, SC. He is married and has two sons. The family resides in Mandeville, Louisiana.